Increase the lift generated at the wingtip. 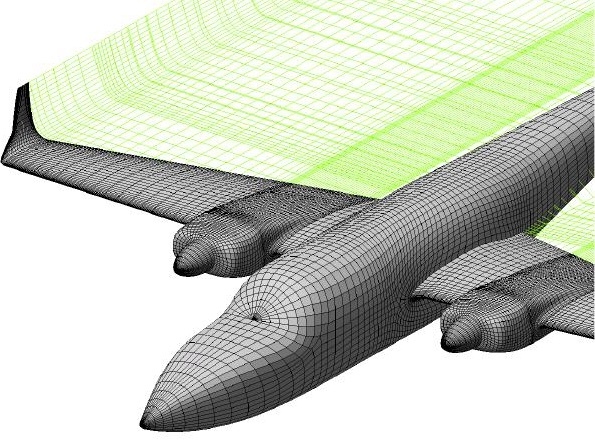 Reduce the lift-induced drag caused by wing tip vortices. 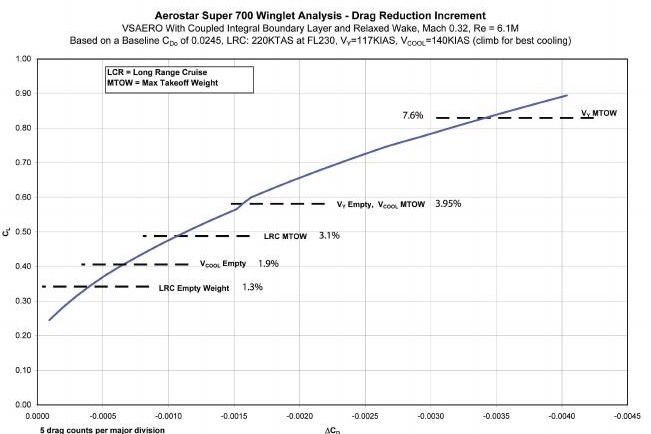 Improve the lift-to-drag ratio (L/D) which increases range and fuel efficiency. 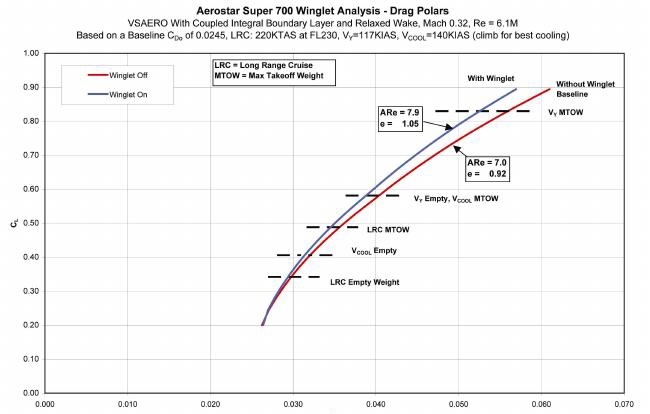 US Air Force studies indicate that a given improvement in lift to drag ratio correlates directly with an improvement in fuel efficiency. A winglet is a near vertical extension of the wing tips. 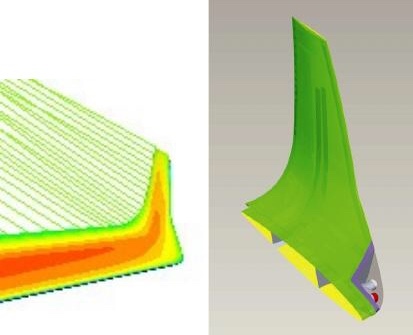 The upward angle (or cant) of the winglet, its outward angle (or toe), as well as its size and shape are critical for correct performance, and unique in each application. The vortex which rotates around from below the wing strikes the cambered surface of the winglet, generating a force that angles inward and forward, similar to a sailboat sailing close to the wind. 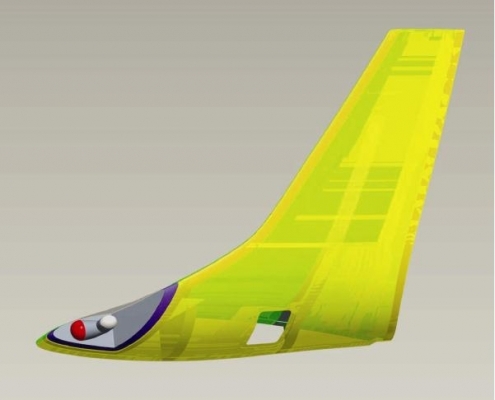 The winglet converts some of the otherwise wasted energy in the wing tip vortex to thrust. With Fuel Costs at record highs, our focus must be to do everything we can to reduce unnecessary fuelconsumption without sacrificing performance or safety. Aerodynamic improvements are an excellent way to accomplish this. 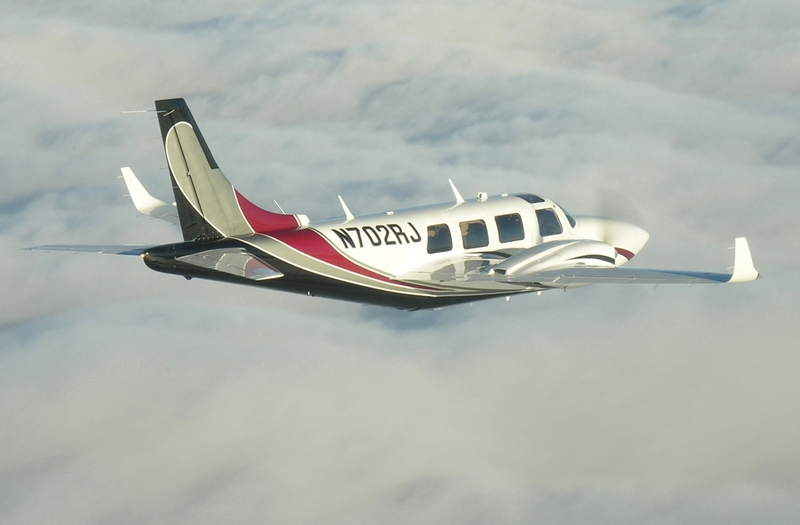 We have the most fuel efficient pressurized twin, and State of the Art, Blended Winglets offer a very cost effective way to further enhance our Aerostar’s aerodynamic efficiency. Computational Fluid Dynamics CFDComputers are used to perform the millions of calculations required to simulate the interaction of fluids and gases with complex surfaces. The Winglet concept has dated back to 1897. 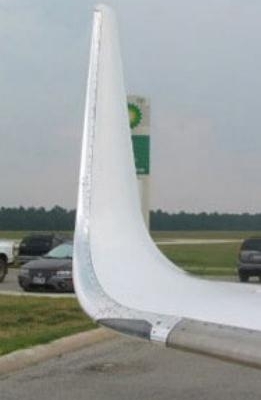 After the cost of jet fuel increased in the 1973 oil crisis, the concept of winglets as a fuel saving aid was further developed by Richard Whitcomb, an engineer at NASA’s Langley Research Center. Call 1-800-442-4242 or email info@aerostaraircraft.com for additional information.